The longer the joss sticks the more delicate they are and the more likely to break. 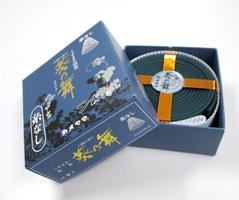 Due to this limitation for longer burning incense, coils were invented. 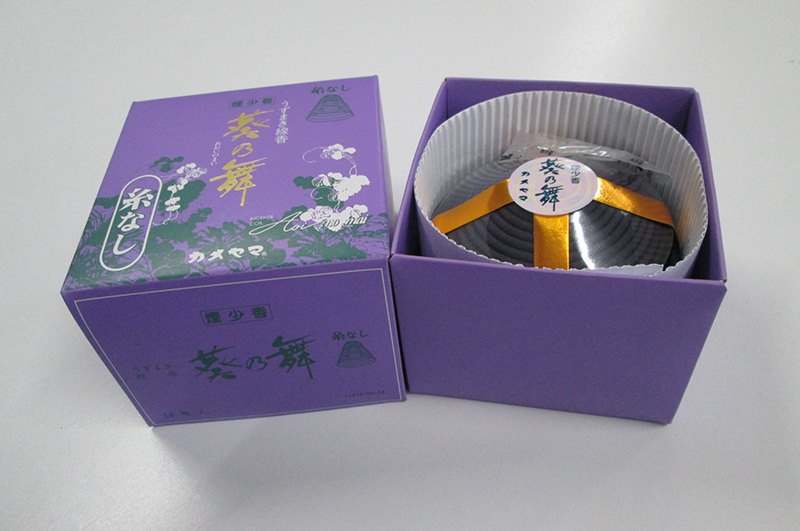 Coils very in sizes but most will burn for approximately 12 hours. Generally used for larger, open spaces and during social gatherings or special occassions. Traditionally, coils were used during worship as the scent it emits must not burn out during the whole ceremony. Today their sthlish form make striking home accents and therefore became widely used in many Japanese homes. At Sinaran Joss-Stick, even the incense coil is smoke free, an attribute not many manufacturers can lay claim on.